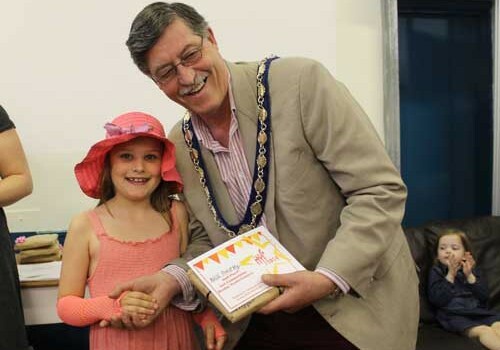 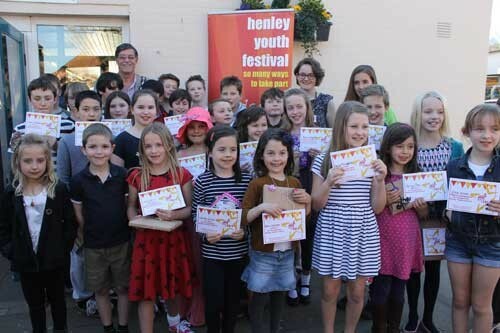 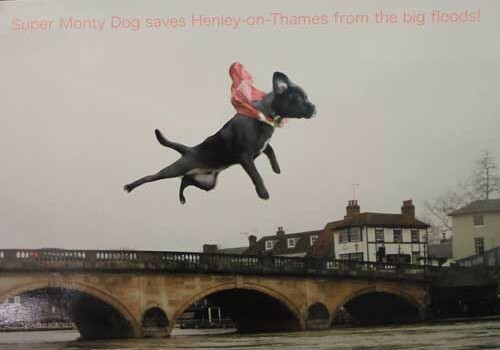 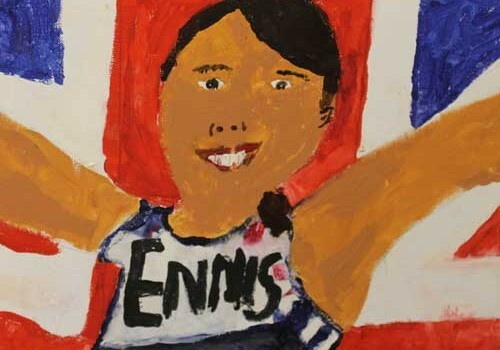 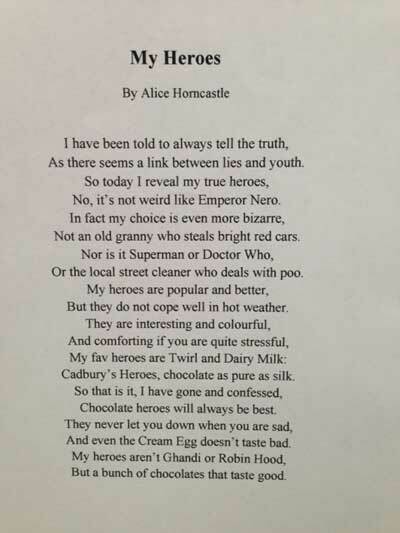 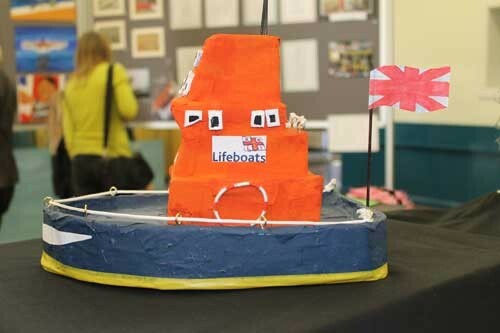 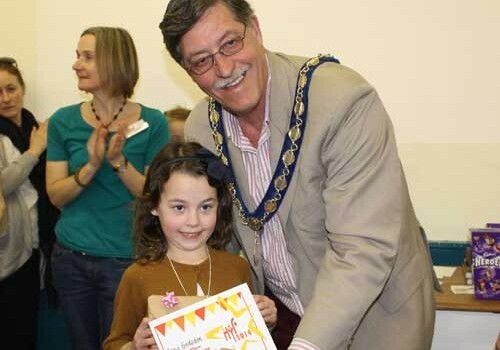 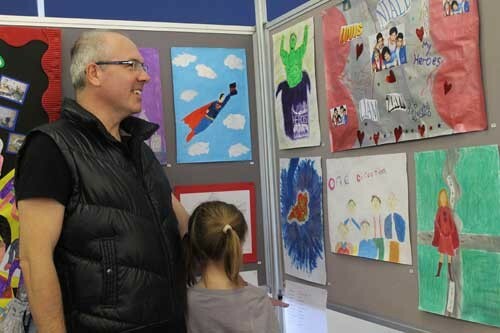 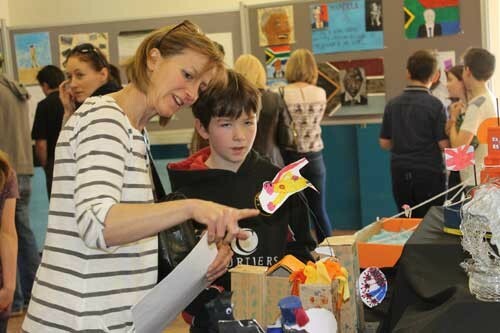 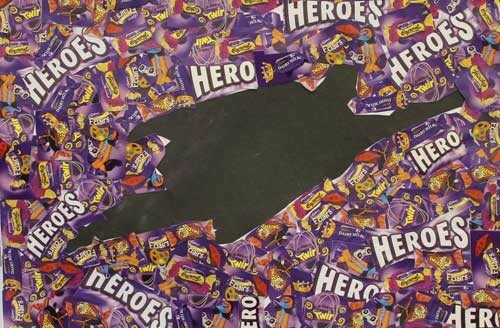 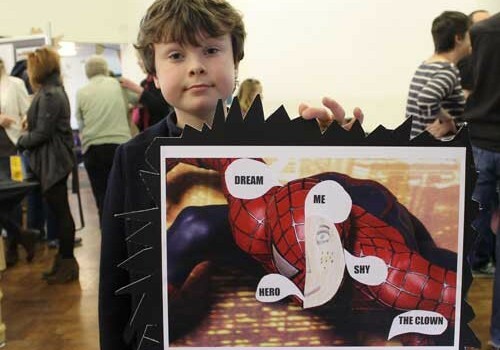 From Superheroes, to War heroes, Olympic heroes to family and dog heroes, these were all chosen by the young people of Henley to create and develop their competition entries for the Henley Youth Festival this year. 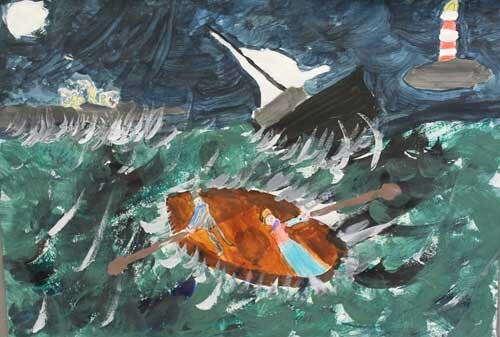 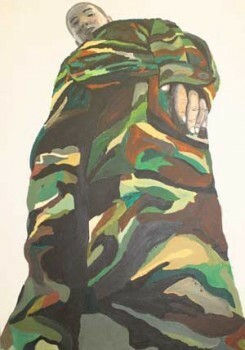 The art ranged from 3D sculptures to collages to paintings. 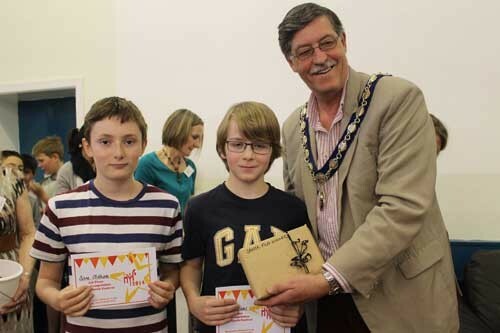 A full list of art competition prize winners and highly commended entries can be downloaded here.